Another win and a draw in our matches in October along with positive performances in our other matches have seen Sporting Stonnall continue to make progress. We are starting to develop a number of different styles of football in addition to improving our short passing, possession based game. Another positive aspect of our attacking play is that we have created more chances this month than last. In fact we scored 4 goals this month in comparison to 3 in September from less matches. The lads have worked hard in training on Tuesdays and Saturdays to develop their skills as well as their all round understanding of roles and responsibilities within the team. 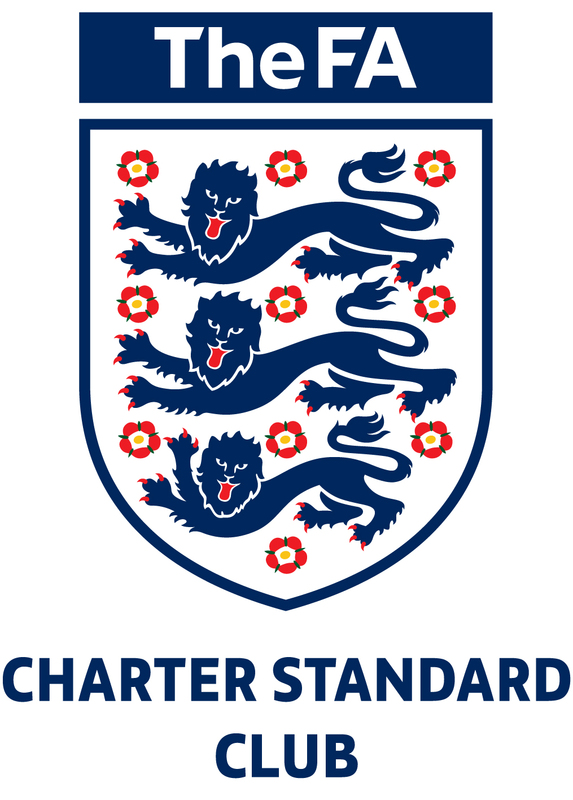 As always this has to be supported by a positive attitude to the team and one of the most pleasing aspects of October has been the camaraderie of the players. They always support each other whatever the result. I have set the team a challenging target for November to win 3 matches. It should be a good experience attempting to achieve this. Thanks as always to parents and families for their support we really appreciate your efforts. 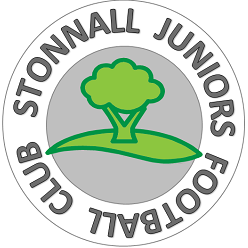 This entry was posted in SS13 Team News and tagged Sporting Stonnall, Stonnall Juniors, Walsall Junior Youth Football League on October 25, 2015 by finbofinbo.